In Copenhagen, Blue Water has assisted our good client Marine Group AB, Sweden with placing three out of four lock system elements with great accuracy on board Marine Group’s barge “Carrier 16”. Subsequently, the barge was to transport the elements to Stockholm, Sweden to form part of a major lock system. The biggest element measured 25 by 65 meters, and “Carrier 16” was adjusted for this specific project. 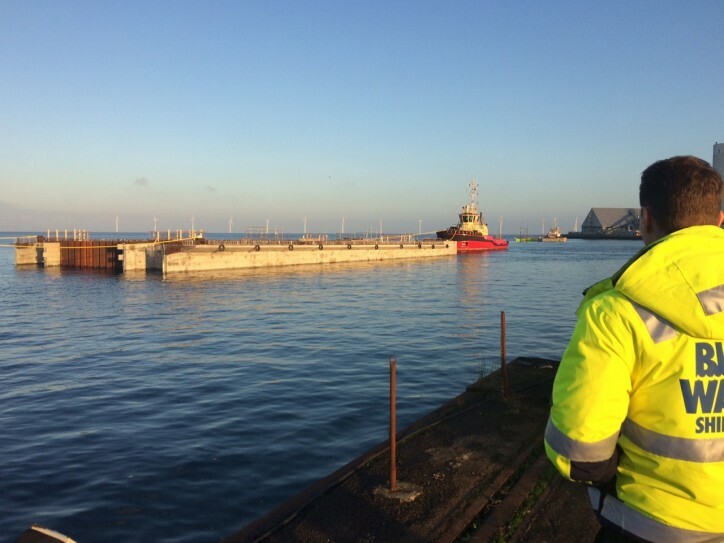 But first of all, the four lock system elements had to be moved out of the dry dock on Refshaleøen. This was necessary as the fourth element obstructed the passage for the other three. Finally, the fourth element was moved back into the dry dock for completion. 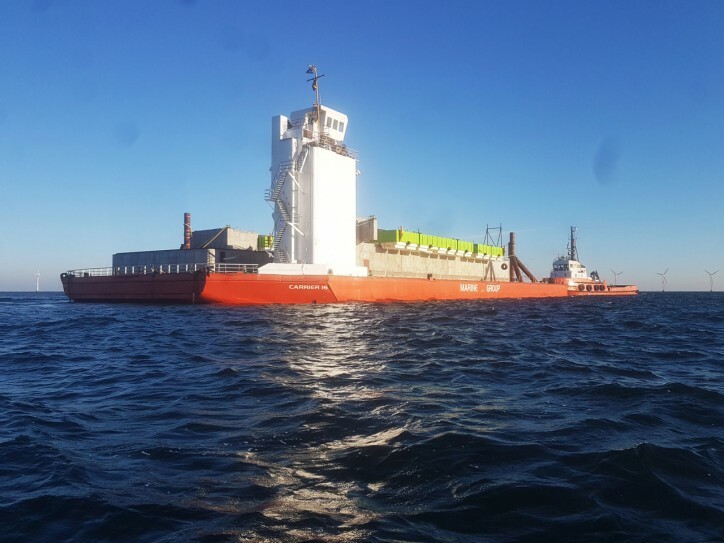 “Our scope of the project included assistance with project approval from the Danish Maritime Authority, in connection with which we sought the Pilot Authorities’ counsel. For the actual operation, we arranged berths, safety vessel, three tugs, pilot and linesmen etc. 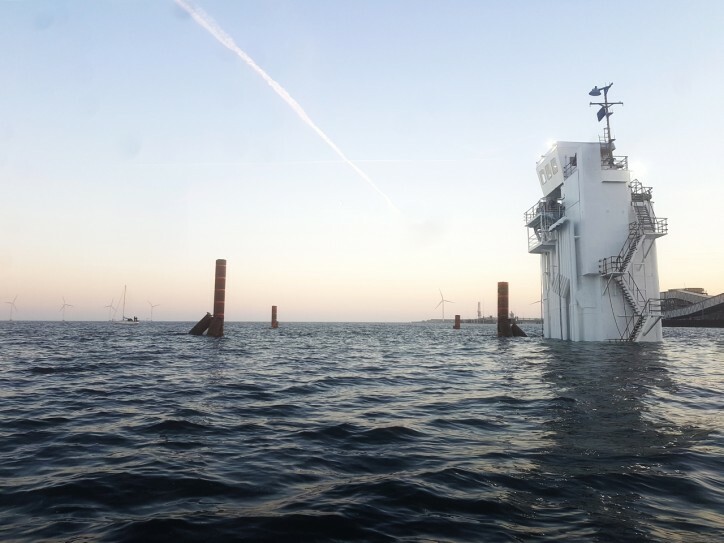 We were also involved in finding suitable locations permitting the semi-submersible operation, in connection with the loading of the elements, without disturbing other maritime traffic, and which also provided sufficient water depth”, says Nicolai Keller, who coordinates the project at Blue Water Copenhagen. The first three elements have arrived safely at their final destination in Sweden. 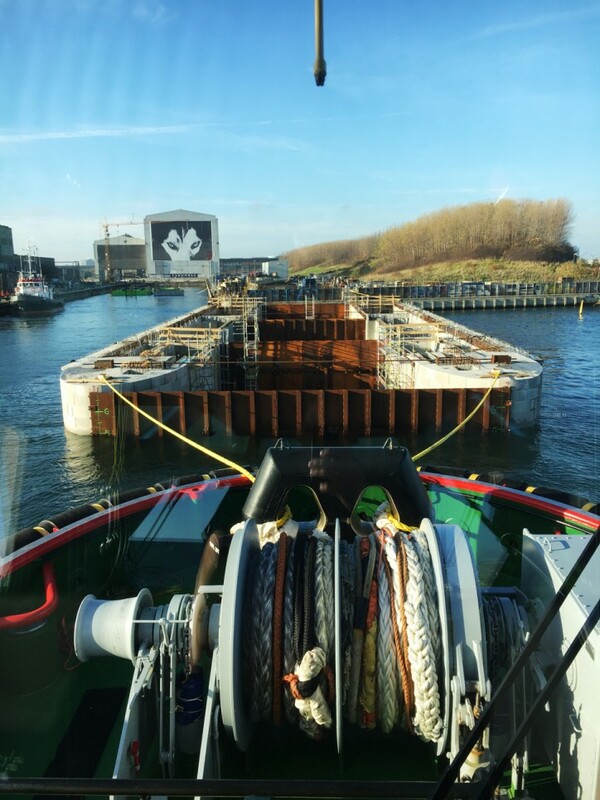 Loading and transport of the last lock system element are planned for May 2019 where Blue Water once again will be involved and assist Marine Group.